How Long Do Auto Accident Claims Usually Take? You are here: Home / Car Accident / How Long Do Auto Accident Claims Usually Take? Each car accident claim is different but we can provide a general answer and some guidelines on predicting how long your claim may take. One thing many people don’t know about car accident claims is that they often don’t cost the injured party anything. 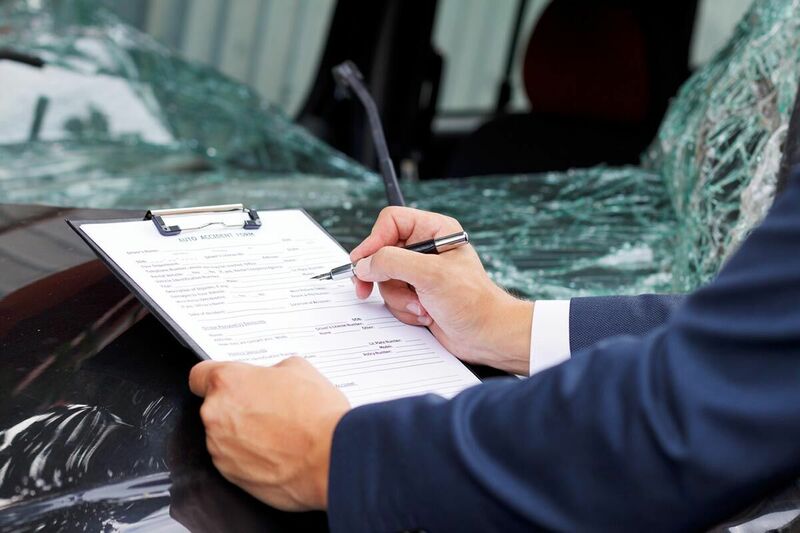 The reason is that most St. Louis auto accident attorneys get paid through a percentage of your settlement, not an hourly fee like many other legal professionals. Still, you will have to invest your time if you want to have a successful claim. The truth is that every car accident claim is different. Between insurance adjusters, lawyers on both sides, the other drivers, and you, the personalities in every case will be unique. Still, we can provide a general answer and some guidelines on predicting how long your claim may take. For the former, these proceedings usually take anywhere from a few months to a few years. For the latter, check out the information in the next two sections. Minor Injuries – The first reason why you might have a short claim is that your injuries are minor. This is because cases with low stakes are almost always less contentious. The difference between a good deal and a great one might be the difference of just a few hundred dollars, so neither side will fight too hard to get a perfect result. Willingness to Settle – Another factor that will shorten your claim is a willingness to settle. The way accident cases go is that the opposing insurance company will offer you a compensation package soon after your accident. At this point, you have the option of accepting it or negotiating for a better deal. This process will continue until you come to an agreement. Those that are open to taking a bit less in exchange for a quick case will shorten their claims significantly. Serious Damages and Injuries – As we mentioned above, the stakes of your case have a considerable impact on the length of it. The reason is that both you and the opposing insurance company have more to lose. You will have a harder time coming to an agreement under these circumstances. Unwillingness to Settle – Another common factor that lengthens claims is an unwillingness to settle. Whether they want to get every dollar they possibly can or any other reason, many people choose to keep their case going for extended periods. Seeking Justice – Lastly, some victims approach a car accident case as more than a means of obtaining compensation. Instead, they see the personal injury process as a way to punish the other driver for negligent behavior. These situations often lead to lengthy legal battles. If you or a loved one have been involved in a car wreck and have sustained serious injuries, contact The Hoffmann Law Firm, L.L.C. Our focus is on helping the victims of car accidents in and around St. Louis, Missouri receive full and fair compensation. We offer a free initial consultation with a lawyer in all personal injury cases, and you never pay attorney fees unless we recover compensation for you. Call us 24-hours a day, 7 days a week at (314) 361-4242 or fill out our online case evaluation form.